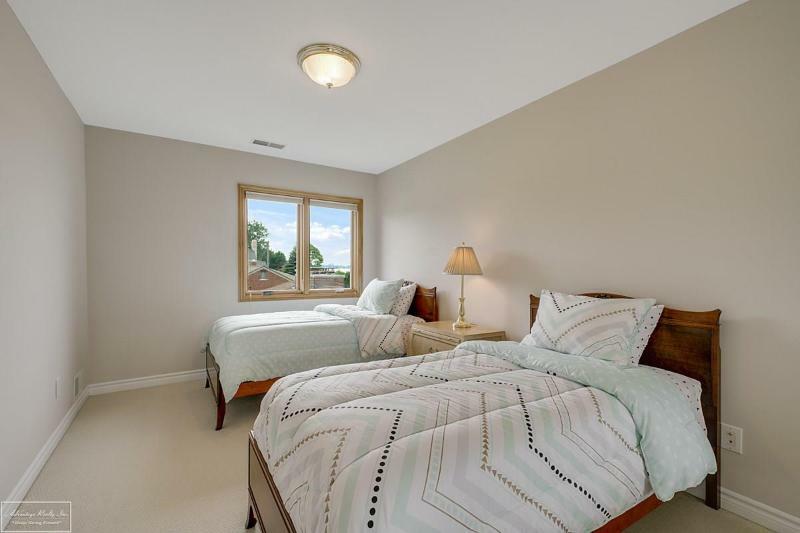 I'm looking at 8961 Colony on www.realestateone.com.com and would like some more information. 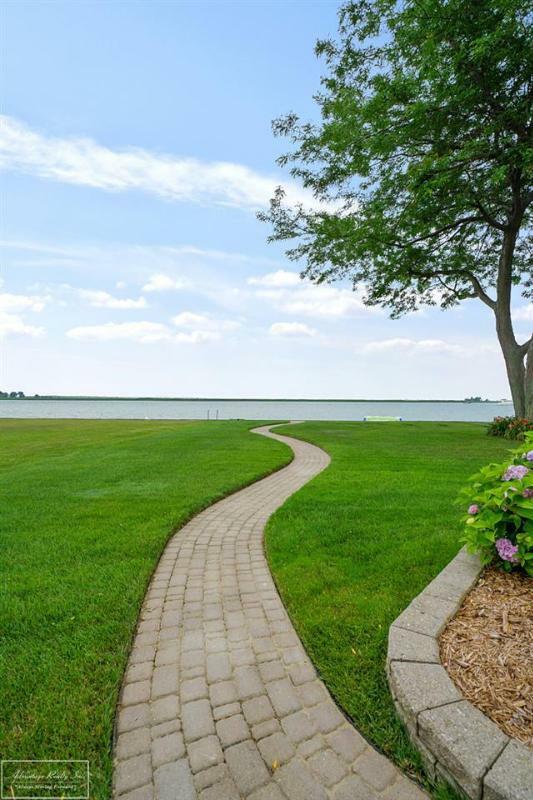 Priceless location & views. 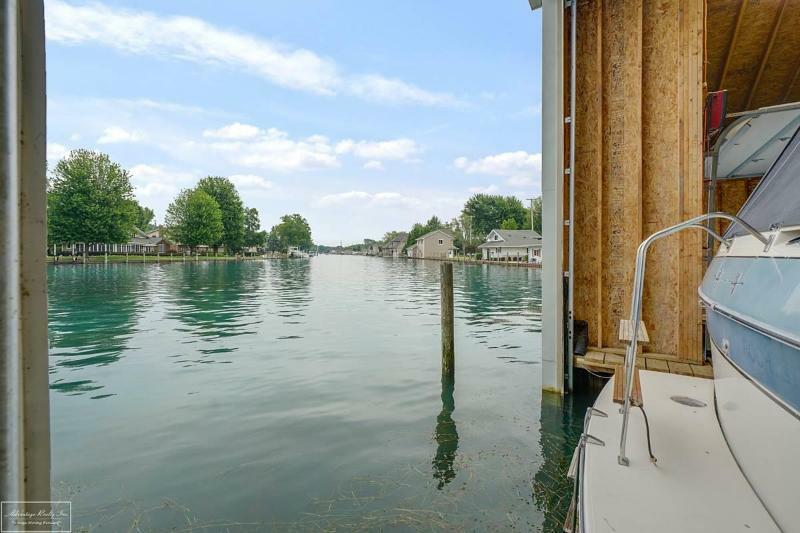 Panoramic water view from every room in the house. 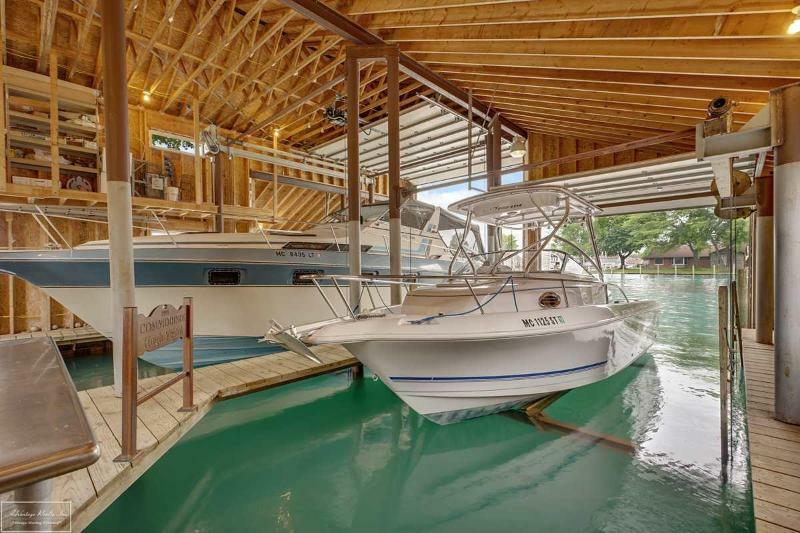 THE BOATERS DREAM! 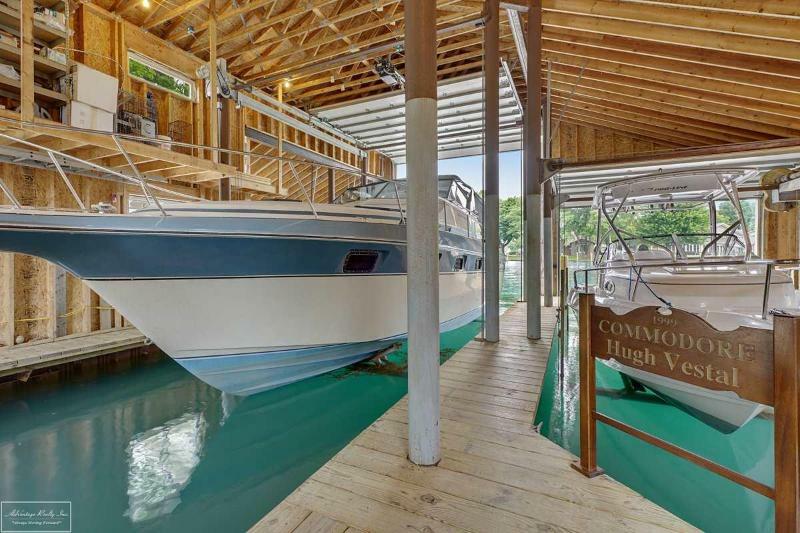 Views of the North Channel Yacht Club. 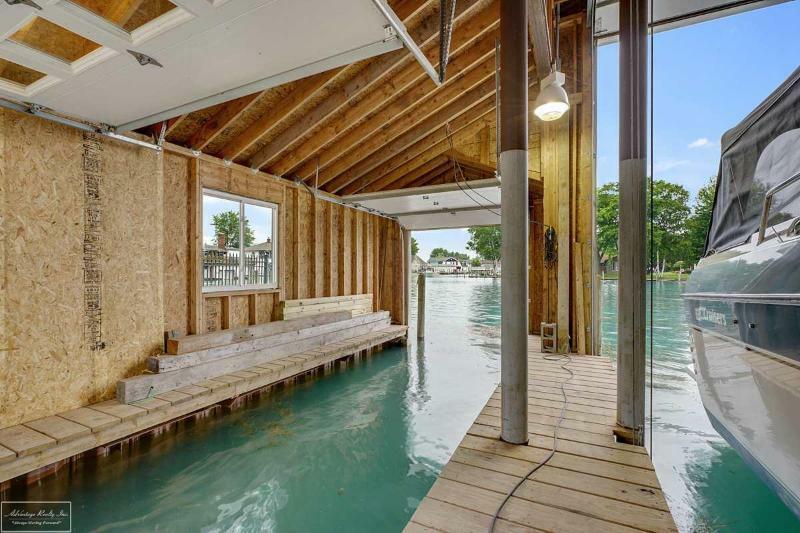 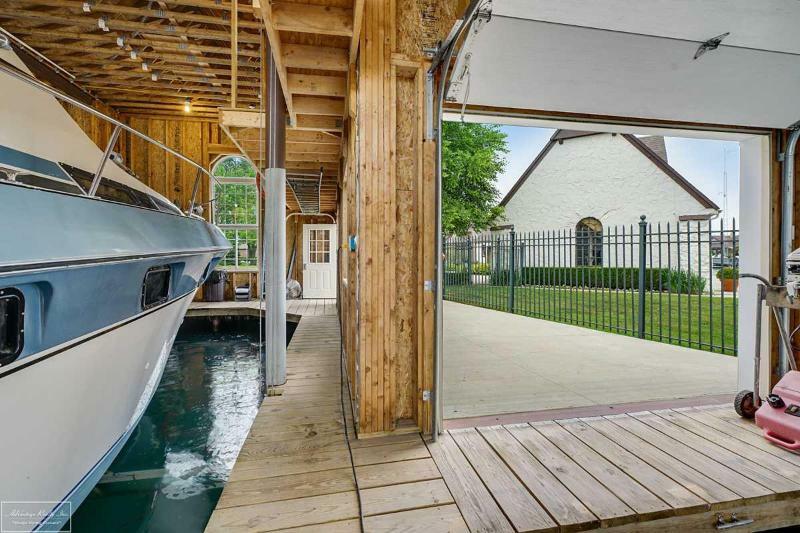 70ft frontage on North Channel & 200ft wide canal at boat house. 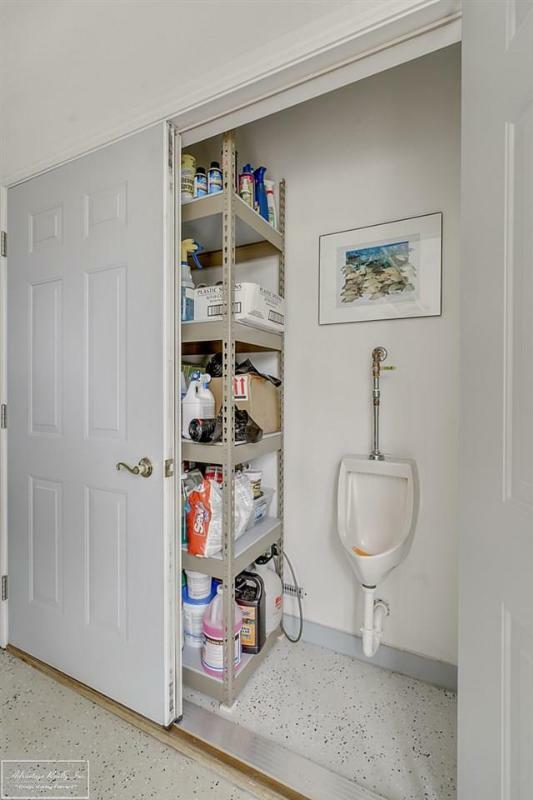 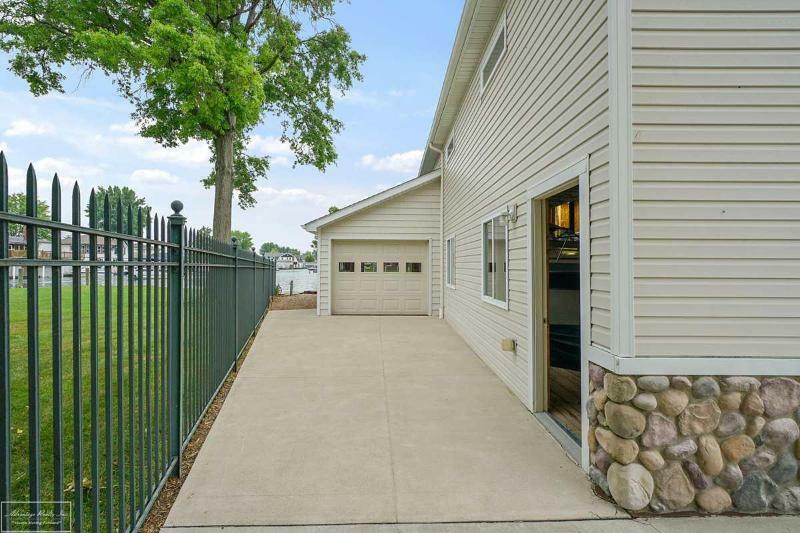 Almost half-acre lot. 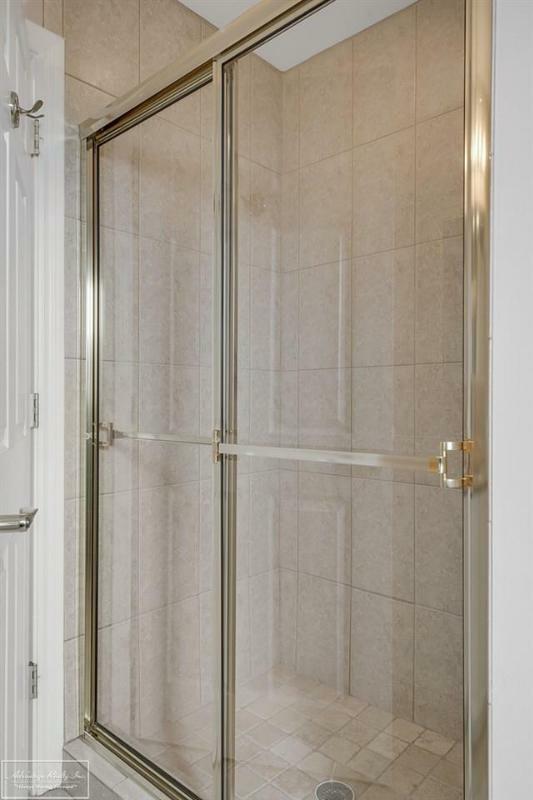 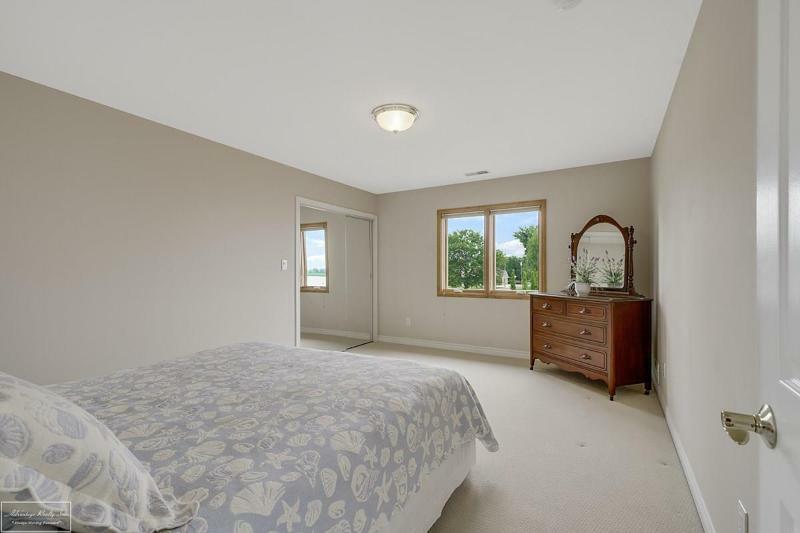 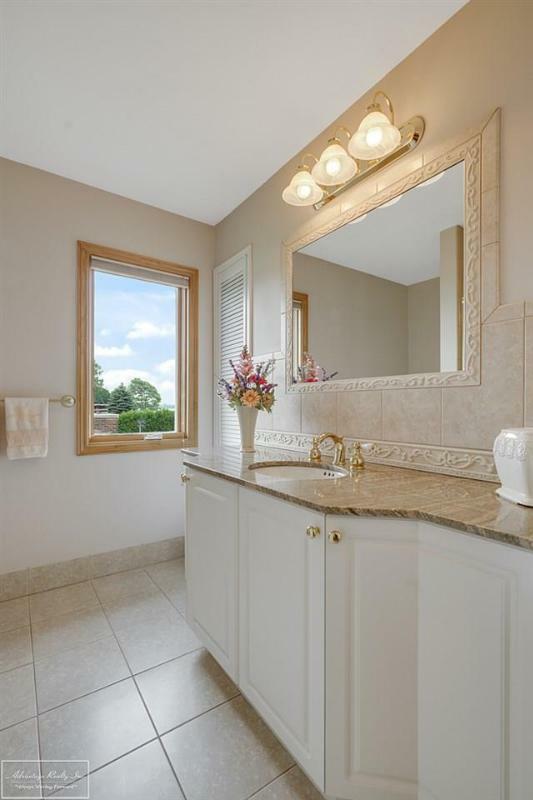 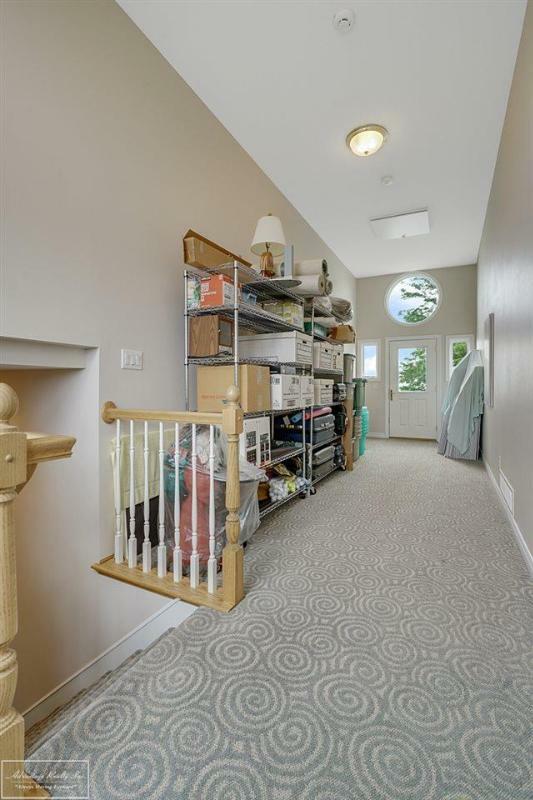 2 master suites, 1st floor w/ French doors, ceramic tile bath w/ Jacuzzi tub & shower, walk in closet & door leading to sun room with bay window, lots of natural light & water views, gas fireplace & recessed lights. 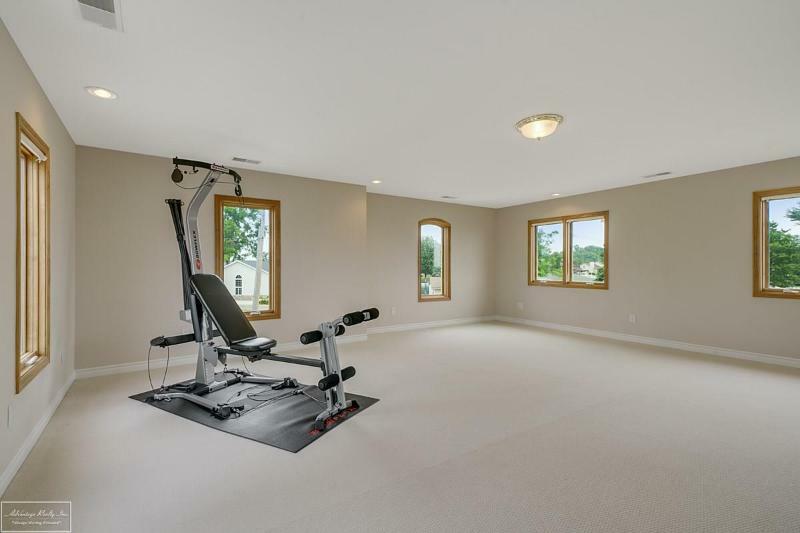 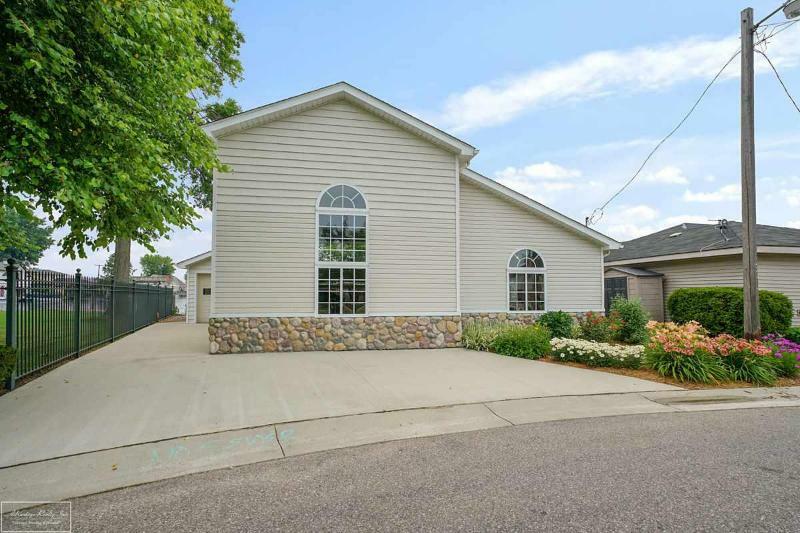 Great room w/ 19ft ceilings, 2 story windows, recessed lights & open concept into kitchen & eating area. 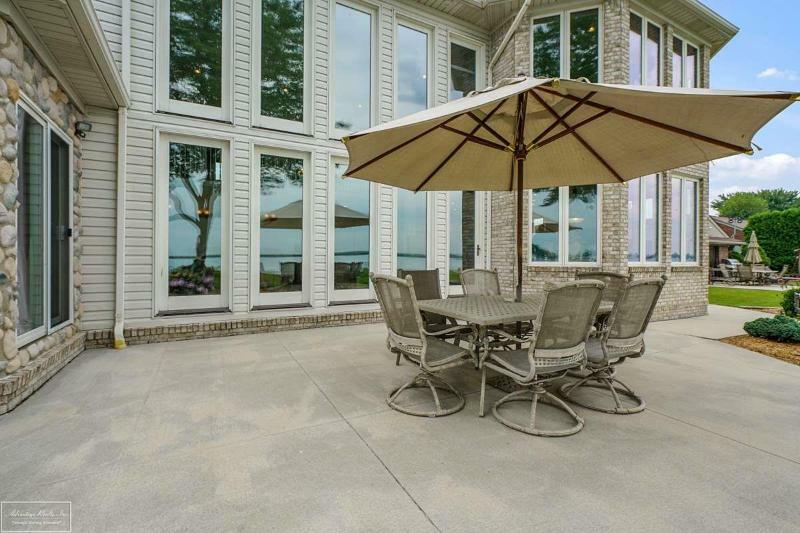 Custom cabinets w/ premium granite, stone back splash, double ovens, 2 refrigerators, 3 sinks & walk in pantry. 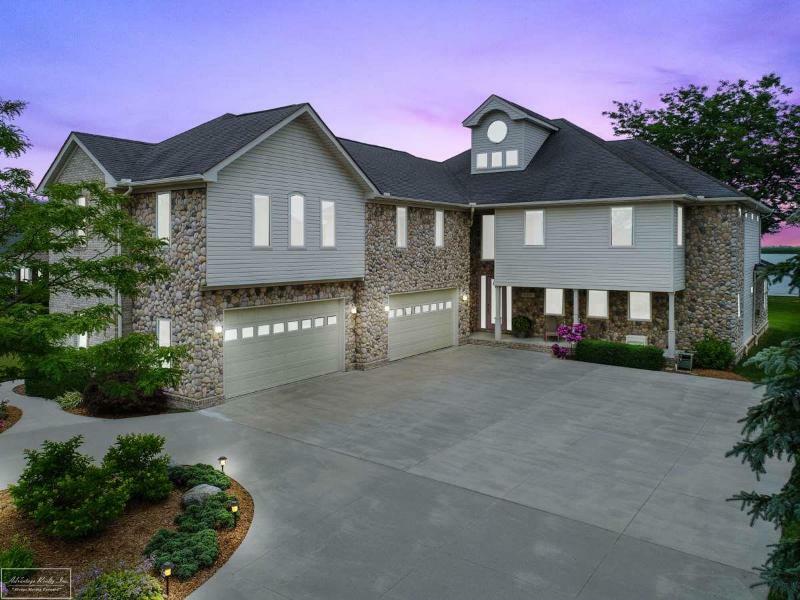 Large billiards room on the 2nd floor w/ fireplace & wet bar, 2nd story master suite w/ double walk in closets, cedar closet w/ in walk & 3rd closet leading to large bathroom w/ corner Jacuzzi tub & shower, water closet and double vanities, 3rd story finished bonus area/look out w/ exterior door for future deck. 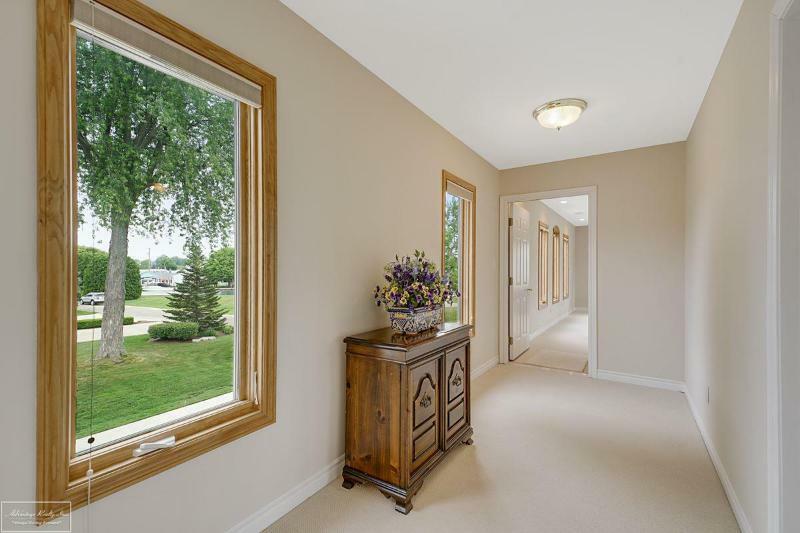 DON'T MISS VIRTUAL TOURS. 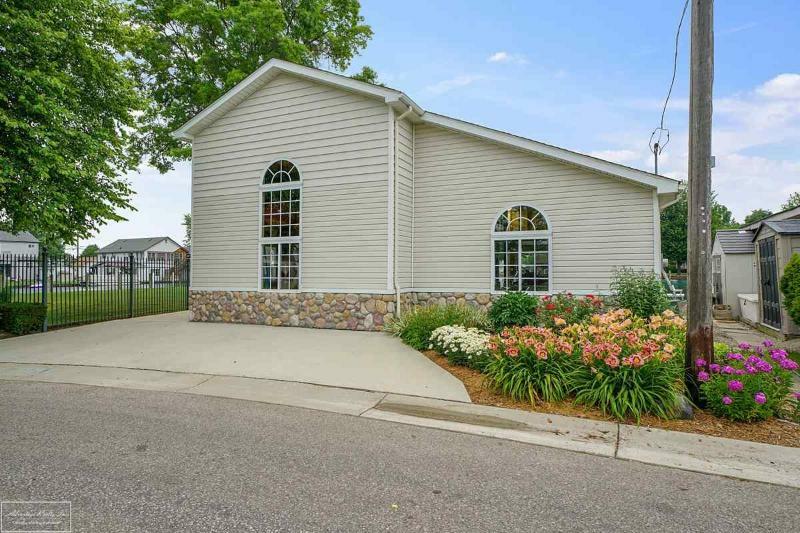 Our Michigan real estate agents can answer all of your questions about 8961 Colony, Algonac MI 48001. 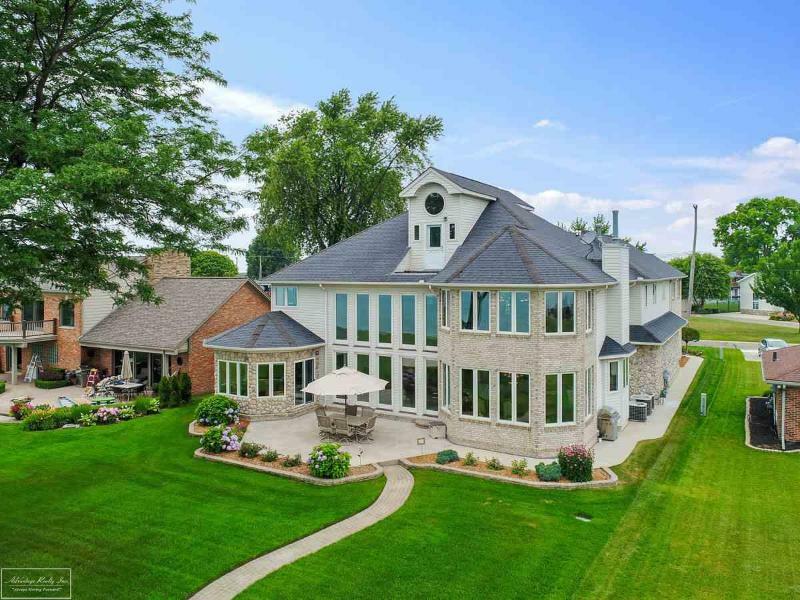 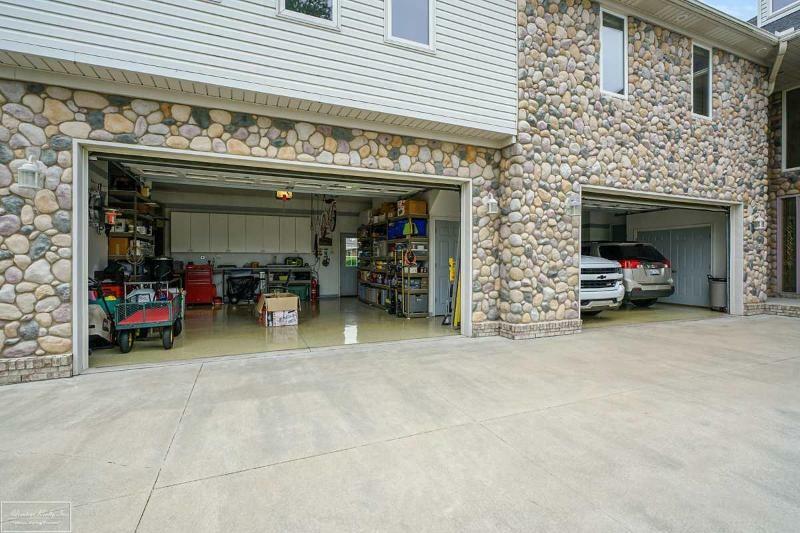 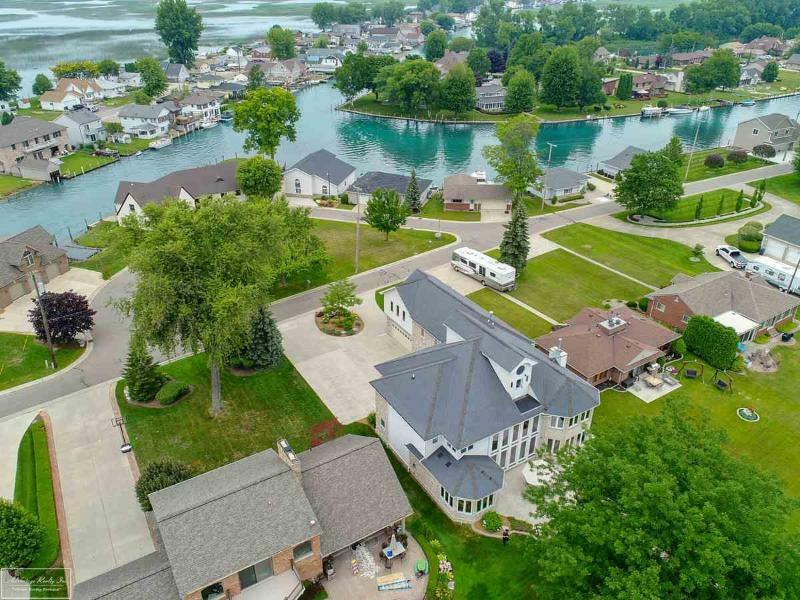 Real Estate One, Max Broock Realtors, and J&J Realtors are part of the Real Estate One Family of Companies and dominate the Algonac, Michigan real estate market. 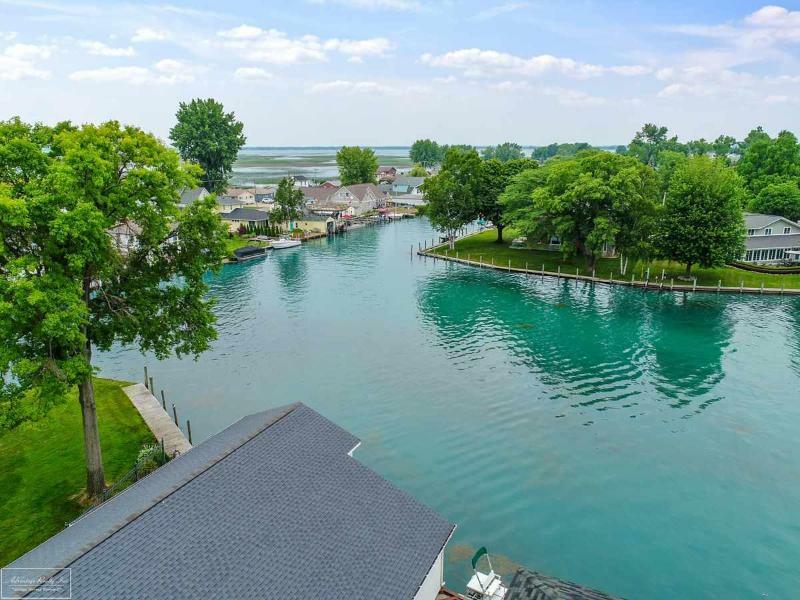 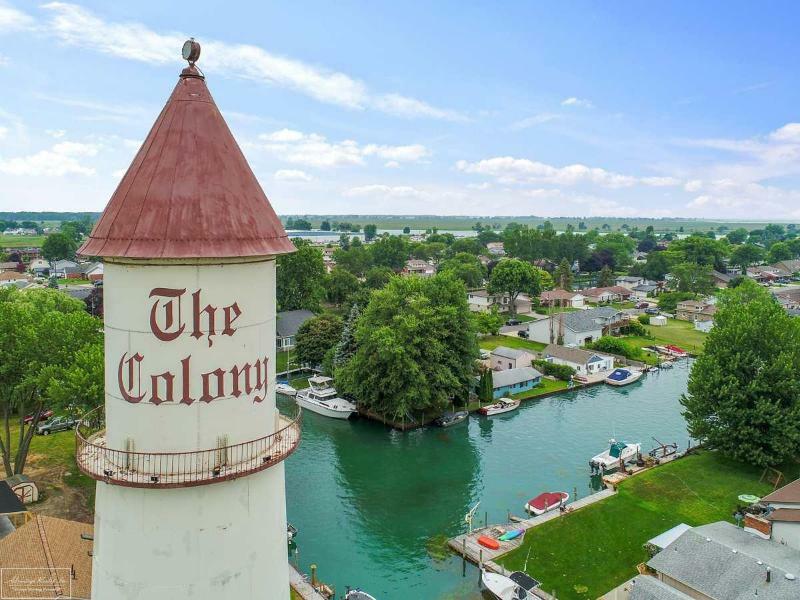 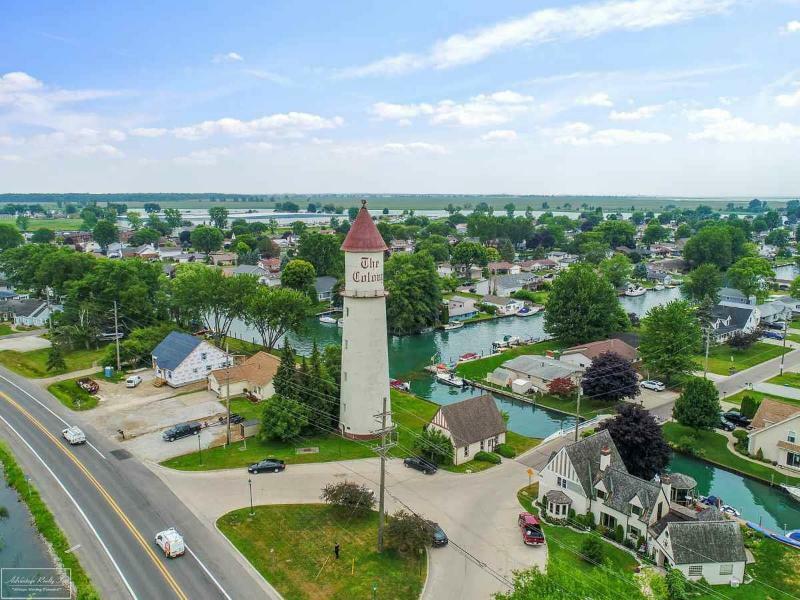 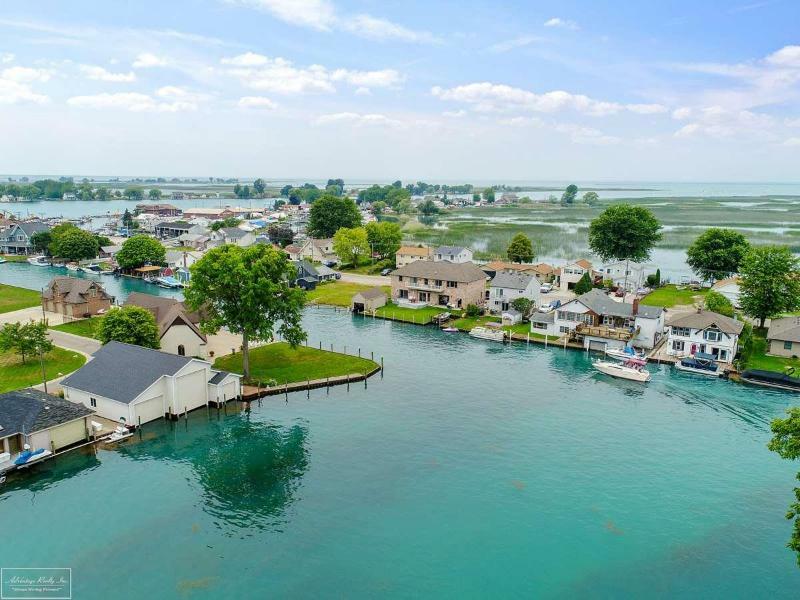 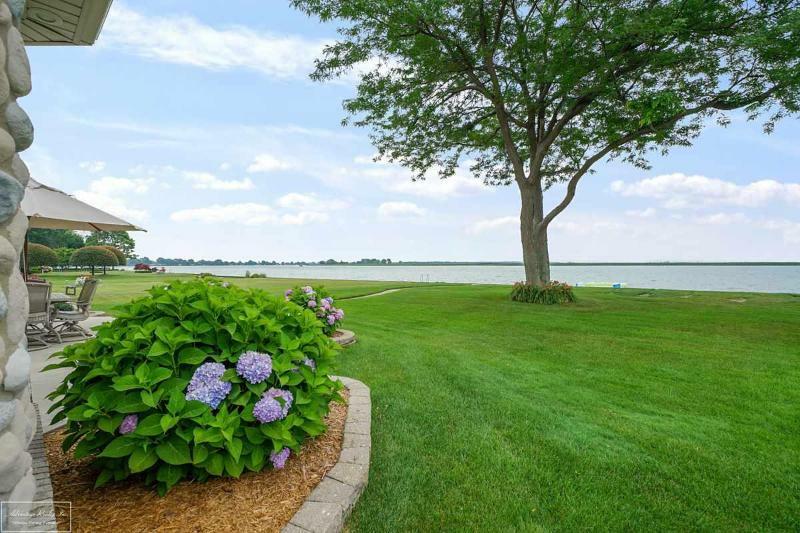 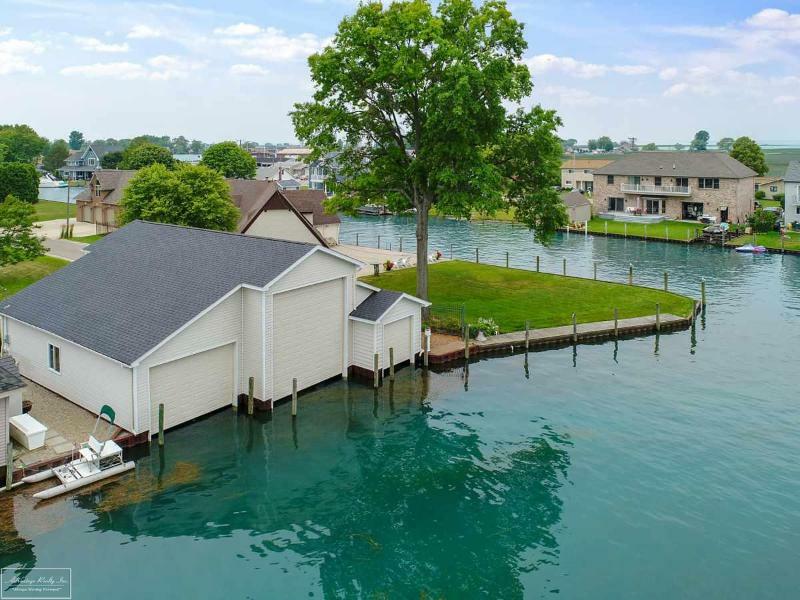 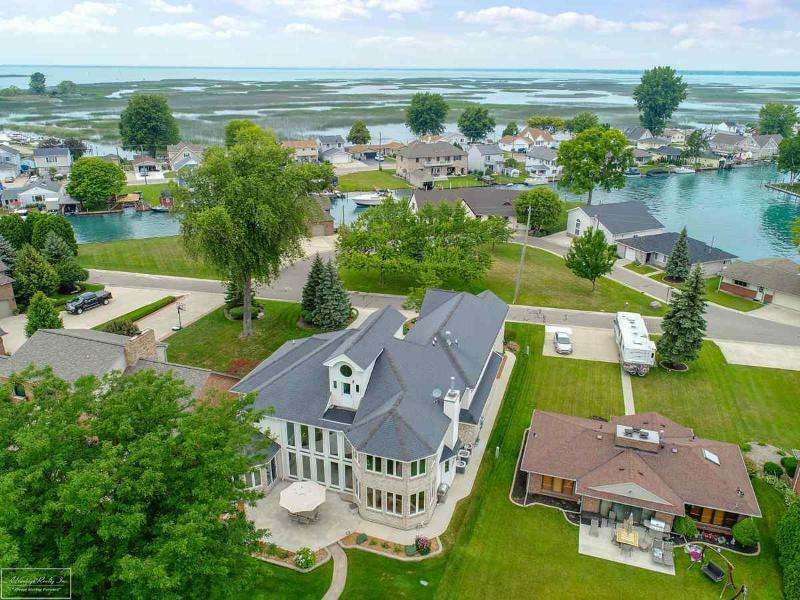 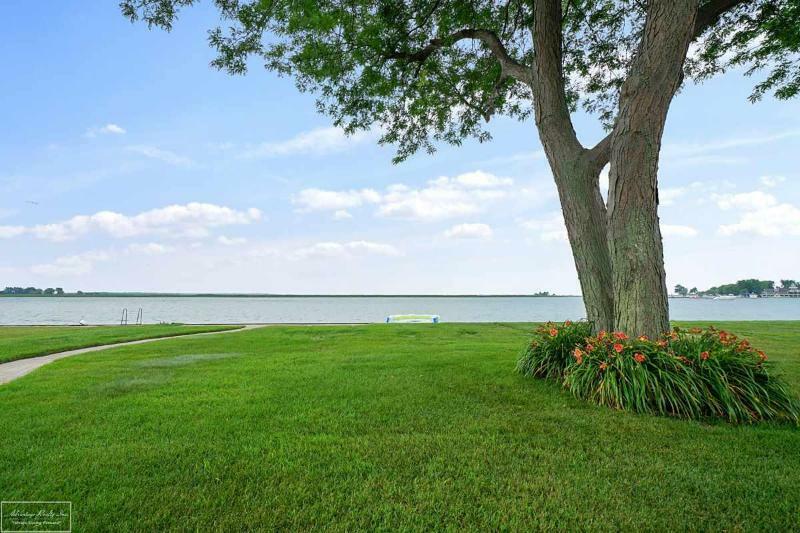 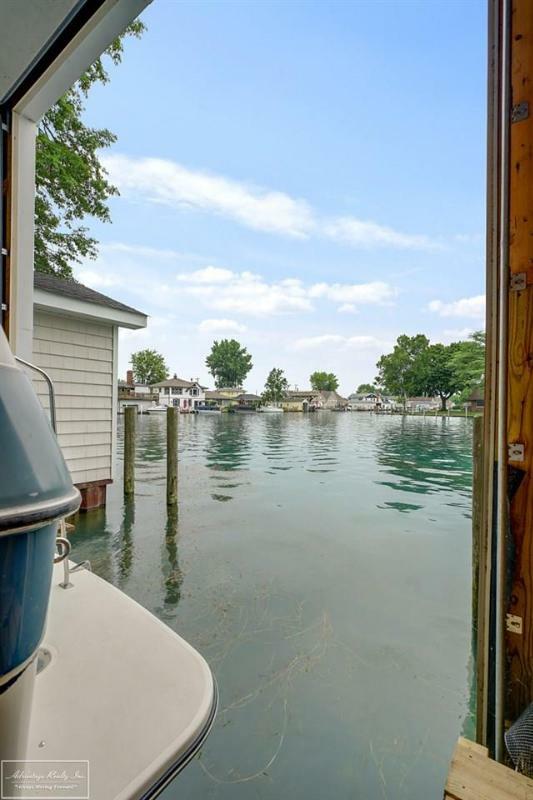 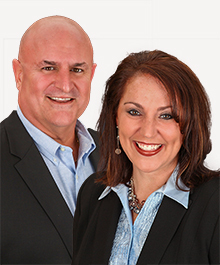 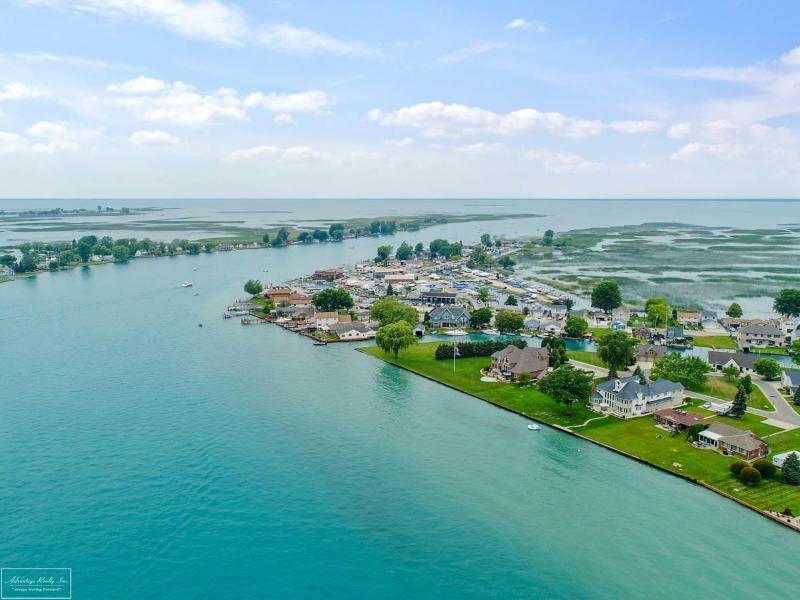 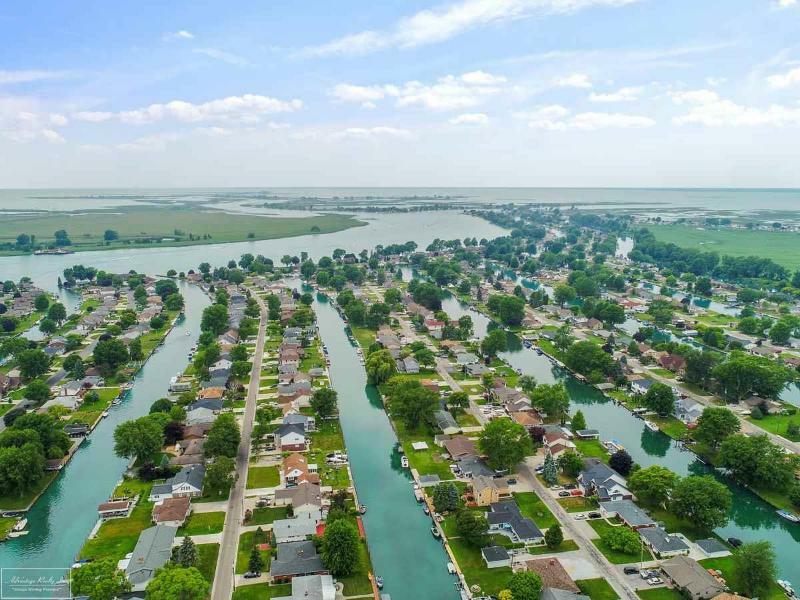 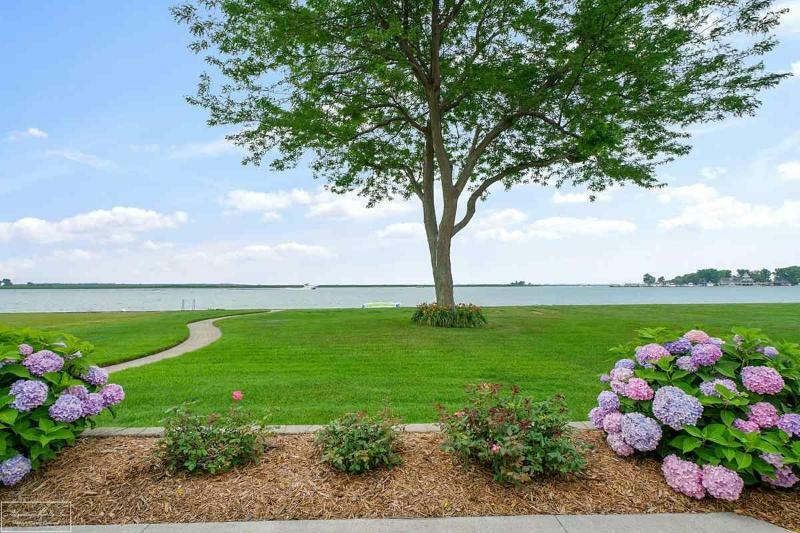 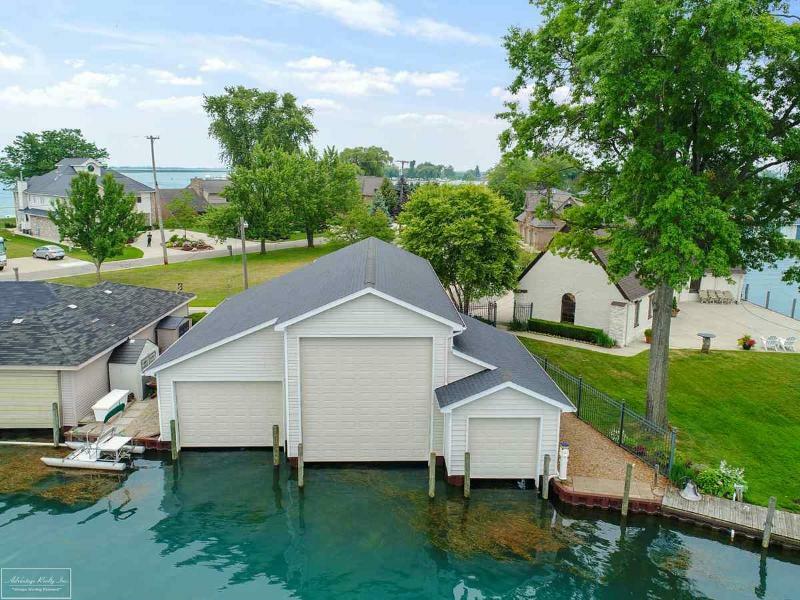 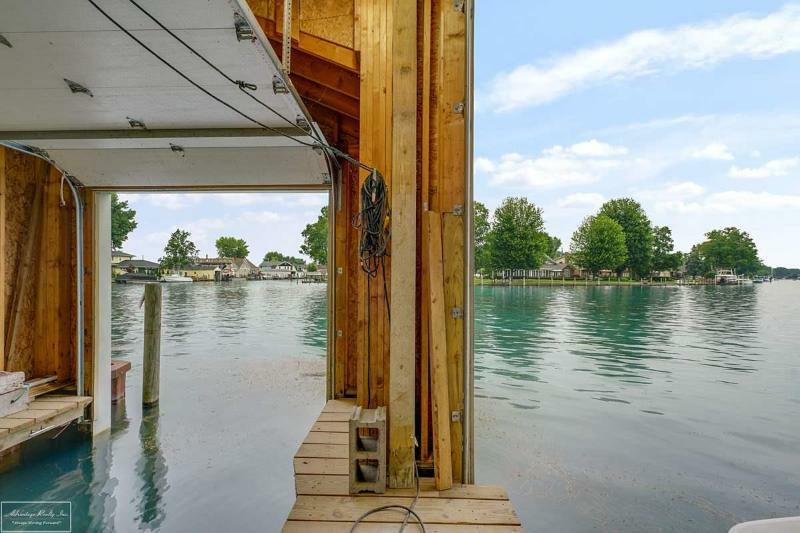 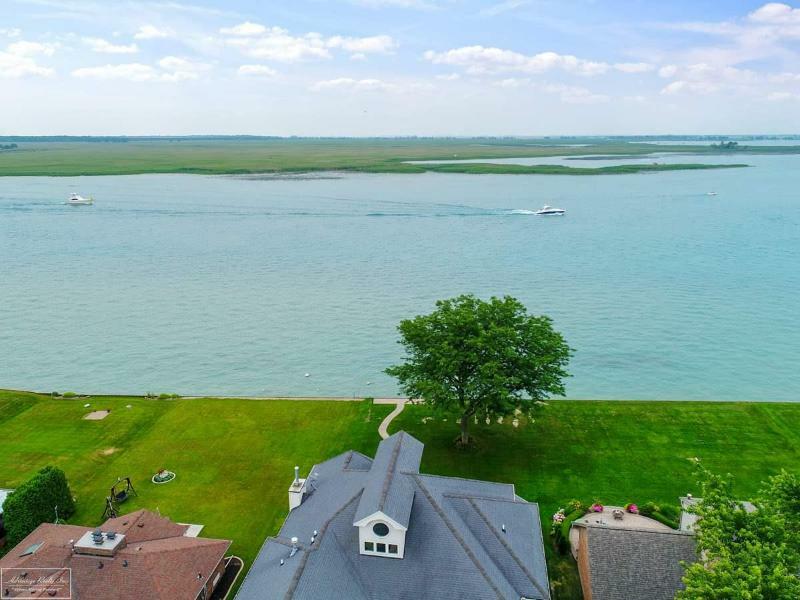 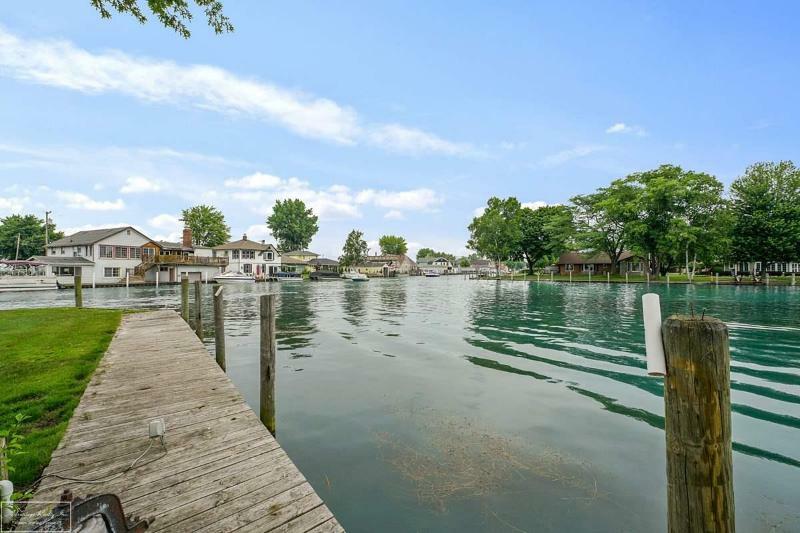 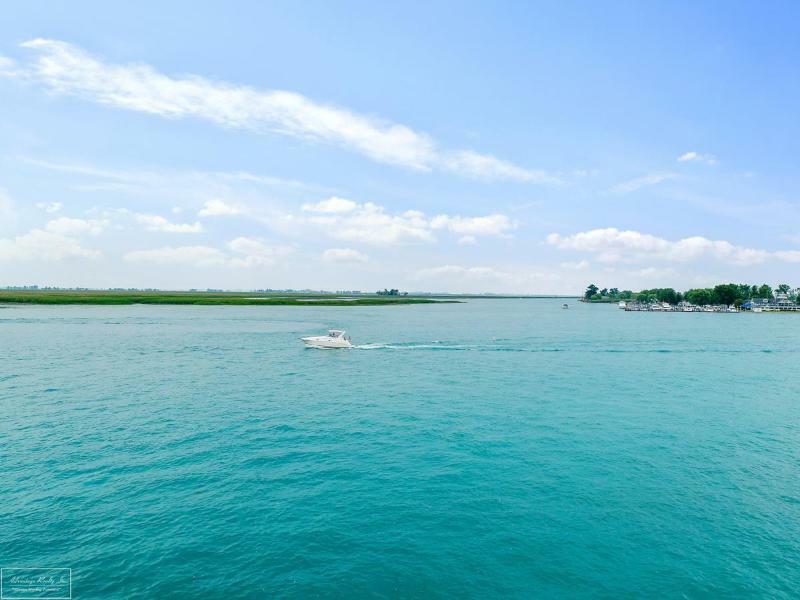 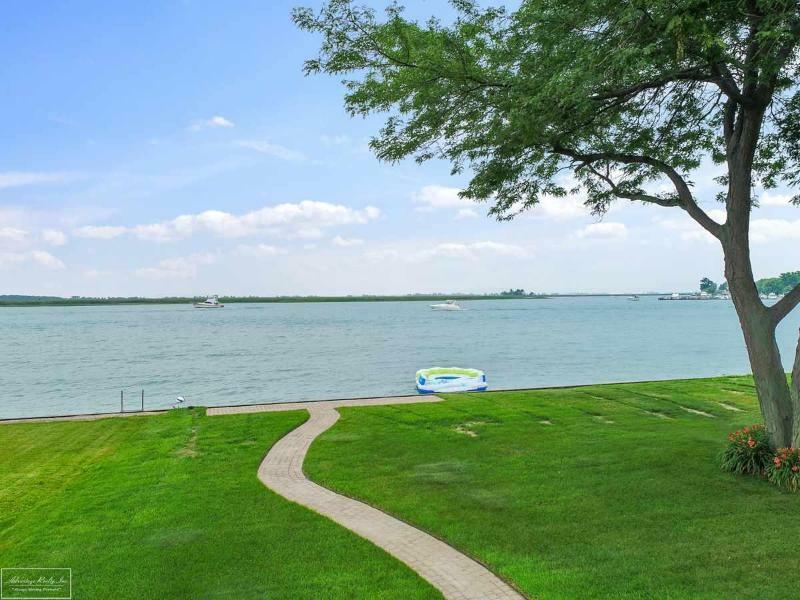 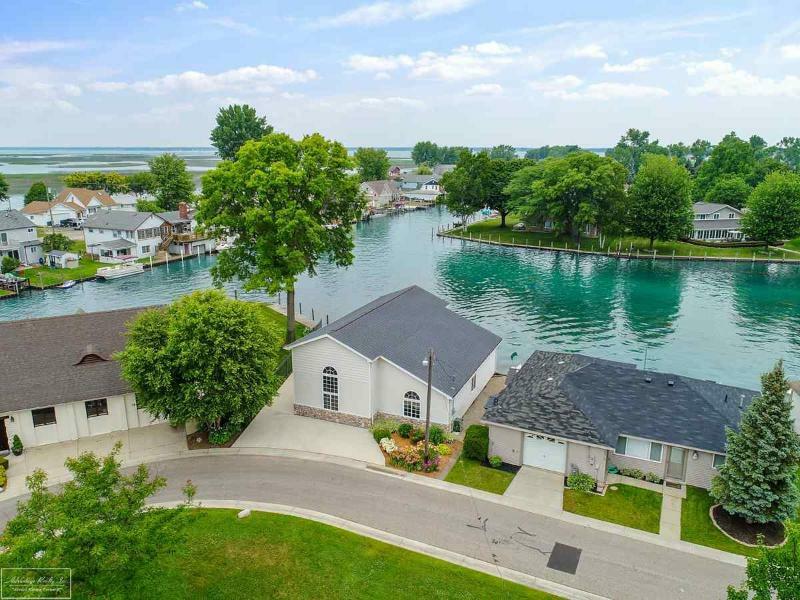 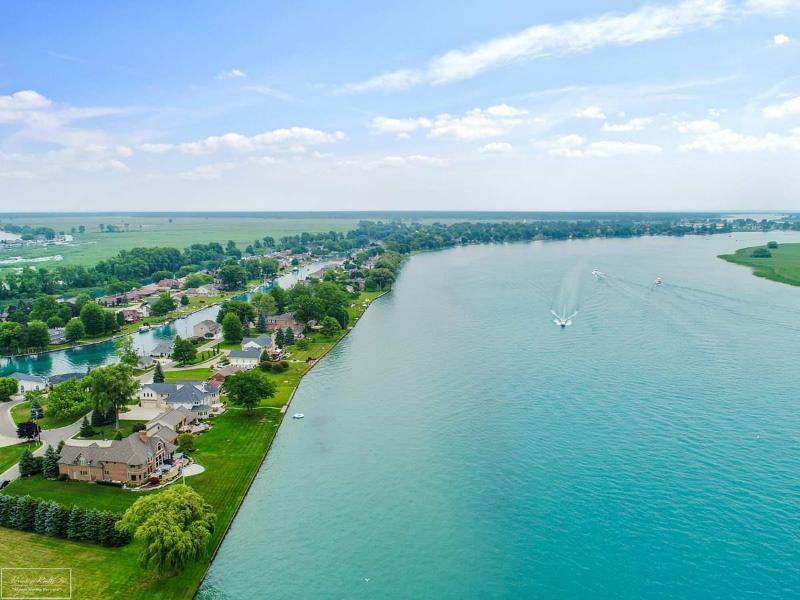 To sell or buy a home in Algonac, Michigan, contact our real estate agents as we know the Algonac, Michigan real estate market better than anyone with over 100 years of experience in Algonac, Michigan real estate for sale.